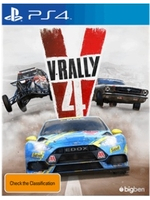 French developer Kylotonn apparently put the XRC franchise on hold to focus on V-Rally 4, a new episode in the famous franchise originally created by Eden Studios. Miguel was able to approach the game at E3 so here are a bunch of videos. Thing that really annoy me in rally games is track's widnes. 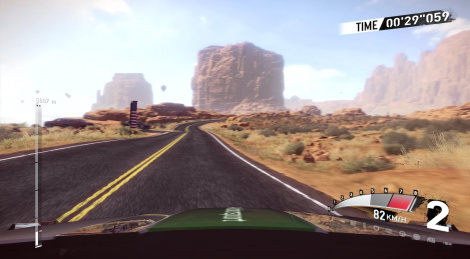 Dirt Rally made it great where most "roads" are very tight. i find most tracks in dirt rally too wide still. but it does allow for a more scrappy fun handling without much fear of throwing your car into drifts around corners. some of the later WRC games had very narrow tracks, but it can make for a less fun game to play but it's much more technical challenge. what i prefer tends to depend on what mood i'm in. hell, sometimes i just want a rallisport-like arcade-fest.